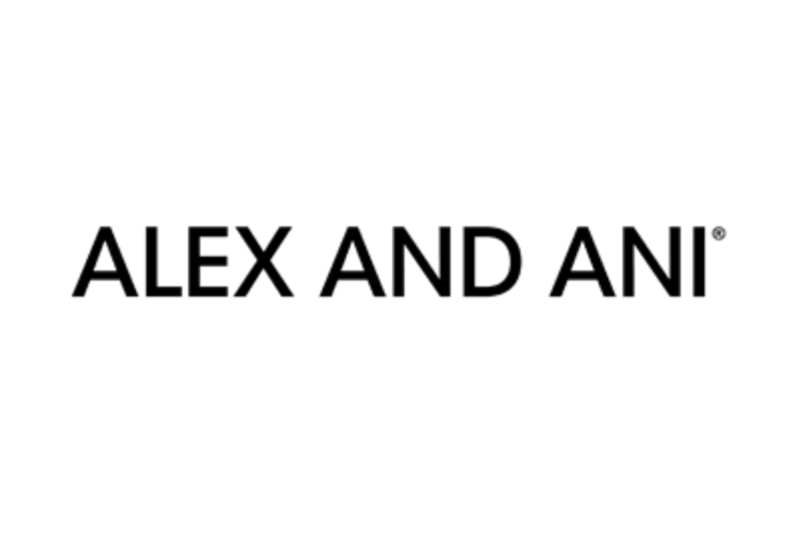 The ALEX AND ANI brand creates meaningful, eco-conscious jewelry and accessories designed to connect you. Carolyn Rafaelian, Founder, CEO and Chief Creative Officer designs each piece. 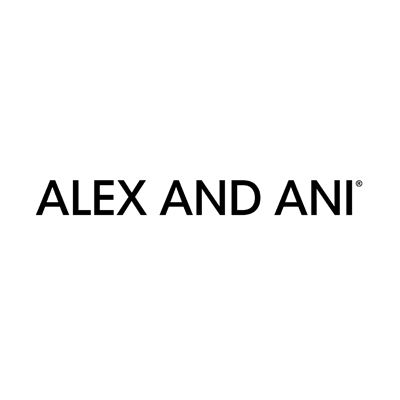 Carolyn believes that every individual has a positive message to share with the world, and by incorporating powerful symbolism into each product; ALEX AND ANI provides a vehicle for consumers to express their individuality. ALEX AND ANI is committed to giving back to the world that we live in. By using recycled materials with eco-conscious processes and through our CHARITY BY DESIGN division, ALEX AND ANI positively impacts our planet and our communities.